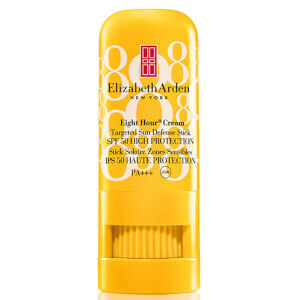 The Elizabeth Arden Eight Hour Cream Sun Defense For Face SPF 50 helps shield skin against harmful UVA/UVB rays that can cause sunburn, surface skin cell damage and premature signs of aging. Lightweight and oil free, the Elizabeth Arden Eight Hour Cream Sun Defense For Face SPF 50 promises to hydrate skin using the revolutionary eight hour formulation while acting as the perfect skin protectant to prevent the unwanted effects of sun exposure. I bought this product after reading all the raving reviews about it. But for me, it didnt work: after the 1st (and last) use, I got 4-5 spots on my face. My skin is not too sensitive and It's in the normal/ slightly dry end, so this reaction was very unusual. Moreover, the smell of this cream is really bad in my opinion. Overall, it wasnt for me unfortunately. The best face sun block I have used. I have tried many others but keep coming back to this one. 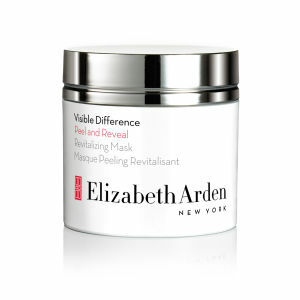 It is light and does not leave any white residue on the skin. I am dark skinned and have melasma on one cheek so I have to be extra careful with my face sun exposure. Would recommend very highly. I would definitely recommend this face cream. The high SPF content means it is perfect for every day use and use on holiday. it doesn't feel greasy which means you can apply makeup on top of it and it quite thick so it moisturises your skin leaving it lovely and smooth. Its a great size to take on holiday in your hand luggage or in your handbag. Recently bought this product and will continue to buy it from now on - it isn't greasy like many sunscreens and provides fantastic protection! Best high protection face sunscreen I have used. Matte finish, your face doesn't turn into an oil slick half way through the day and there is no 'white face' effect. Really lovely, I wear it every day over my moisturiser and only use a 20p size amount to do my face and neck so tube lasts about 3.5 months. As a freckled blonde who burns easily, facial sunblock is a beauty bag staple. I stumbled on this product in an airport duty free store years ago and have never looked back. Unlike many sunblocks it's non-greasy, doesn't make me break out or look shiny, doesn't irritate my sensitive skin, and best of all, doesn't sting my eyes when I sweat or swim. Perfect handbag sized tube lasts for ages. Love it! I would definitely recommend this product. It smells lovely and you only need a small amount of product to cover your whole face. It sits really well under makeup to use on a day to day basis as well as on holiday. 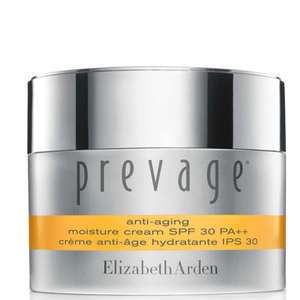 The SPF 50 helps protect against sun damage as well as ageing. This Elizabeth Arden Eight Hour Cream Sun Defense For Face is as very nice cream, it rubs in lovely, and does not leave you with a white face which many sun creams for the face do. Also it does not run in your eyes when you get hot. Would buy again.